He is now back in Calgary( Canada) where he also studied and completed his high school education and then graduated and acquired Bachelor Degree in Fine Arts from the university of Calgary. His performance in the drama ‘Yaqeen ka safar’ was liked so much that he won two awards i.e. Lux Style Award and Hum Award for the Best Actor. 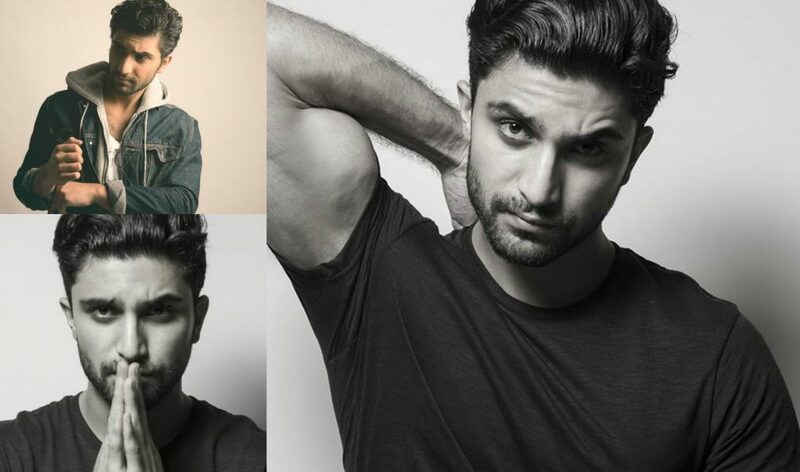 Ahad Raza Mir was born on September 29, 1993 in Karachi. His father too is an actor and producer. His several other relatives including his grandfather too, were in the showbiz industry.Ahad is actor, producer, singer, and writer. His career started in 2010 before going to Calgary. He started to work with his father’s production company. After completing some more assignments he went to Canada. For study in the field of commerce but later changed his mind and received education in fine arts. He says that his mind was set to make career in the showbiz industry and it is quite obvious that one is always more successful in the career of interest. Accordingly he received education in the field of his interest to proceed in showbiz industry.During his education he continued his working as an actor and writer in and nearby areas of Calgary.After completing education he was planning to move in any big city of the country but he changed his mind and decided to come back to Pakistan. He says that he is happy enough that people have accepted me here. Later he also gave his decision’s credit to film producer Momina Duraid saying that when he was living in Canada this lady called him to offer role in her production. People sometimes comment on Ahad’s Success. They say that as Ahad belongs to an elite family whose profession is film making, he had not to do struggle for proceeding in his career. But the artist and his father have replied to these comments. They say that he (Ahad) is not a social media celebrity and became famous and award winner on the basis of his own performance..